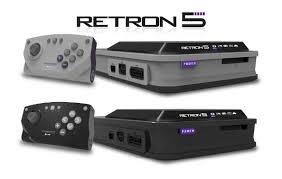 At Flashback Entertainment, we are working hard to provide our fans with the most up-to-date information regarding RETRON 5 game compatibility. As of September 23, 2017, the above list has been personally tested and verified by our very own gaming fan and enthusiast, Sean, from shopflashbackgames.com. Please continue to check our blog often as we update our compatibility lists whenever we release new games.